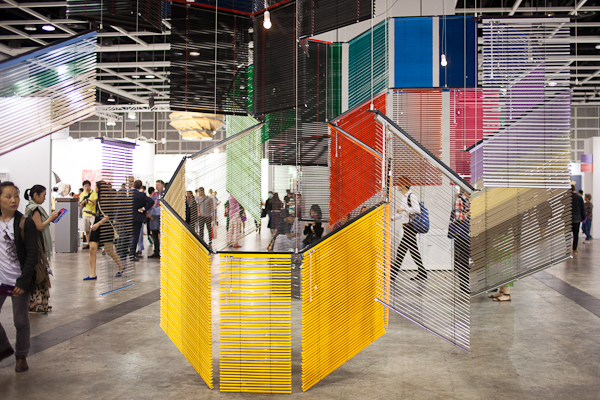 The Hong Kong Convention and Exhibition Centre was the location of the international art fair, Art Basel. 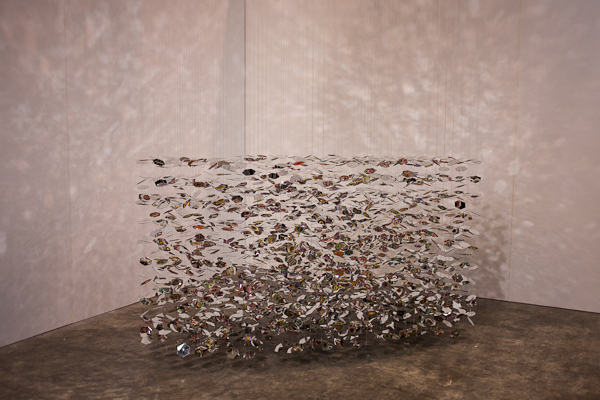 The hugely popular art show is best known for showing contemporary and modern pieces, and the show on May 23-26, 2013 was the first time Art Basal had come to Hong Kong – coming to the city also meant it was the first time an Asian perspective was used in the dialogue between artists, collectors and art lovers. 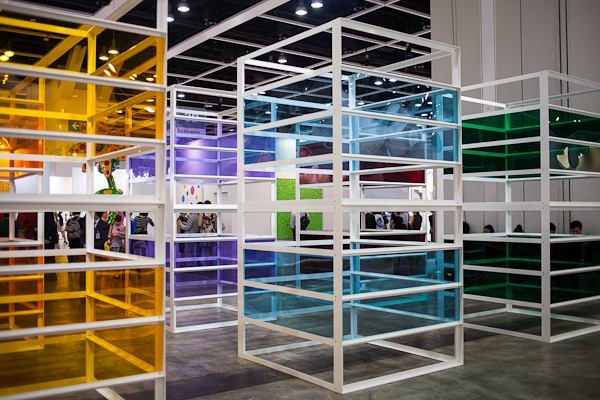 Over 60,000 people came from around the world to check out Art Basel, and in addition, numerous art-related events, shows and exhibitions popped up around the convention centre to create the Hong Kong Art Week. 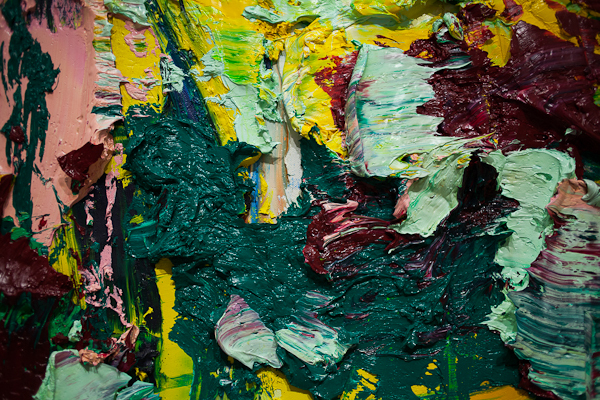 A great experience to spend the week completely surrounded by art represented by the top galleries in the world and exploring how their unique cultural differences affects the artists. Liam Gillick Complete Bin Development, 2013 Kerlin Gallery. 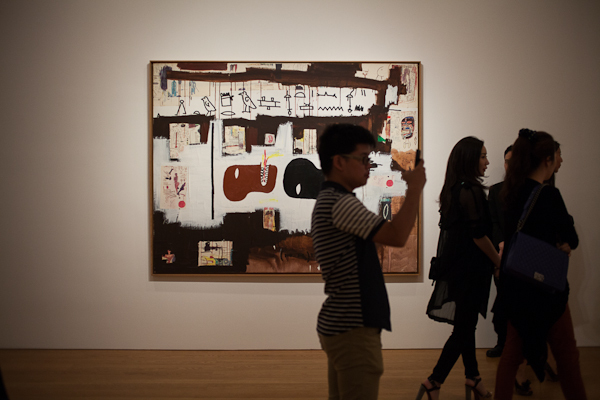 Aside from seeing the show at the exhibition center, various galleries around the city highlighted exhibits – New York based gallery Gagosian brought Basquiat to Asia for the first time. 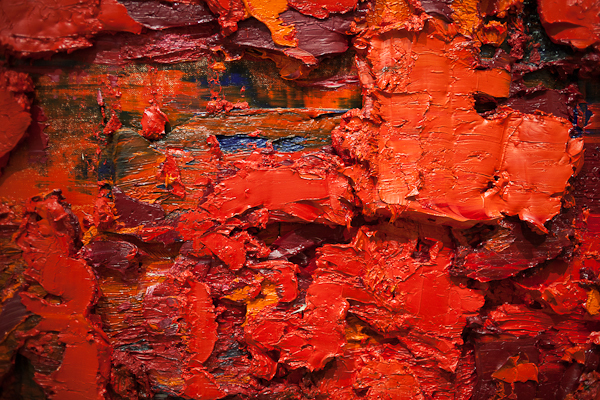 Some of my favorite pieces were at the Pearl Lam Gallery by artist Zhu Jinshi – look up close to experience the great thick textures and vibrant colors. They were truly were eye-catching and unique. 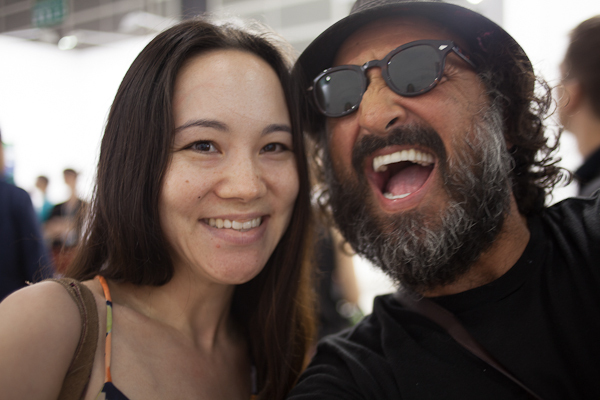 Many artists were present throughout the event – Mr. Brainwash, whose real name is Thierry Guetta, was on hand. 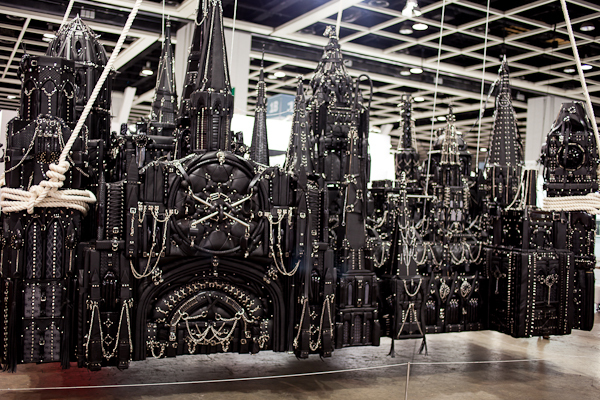 His street art was best illustrated in the documentary, Exit Through the Gift Shop.